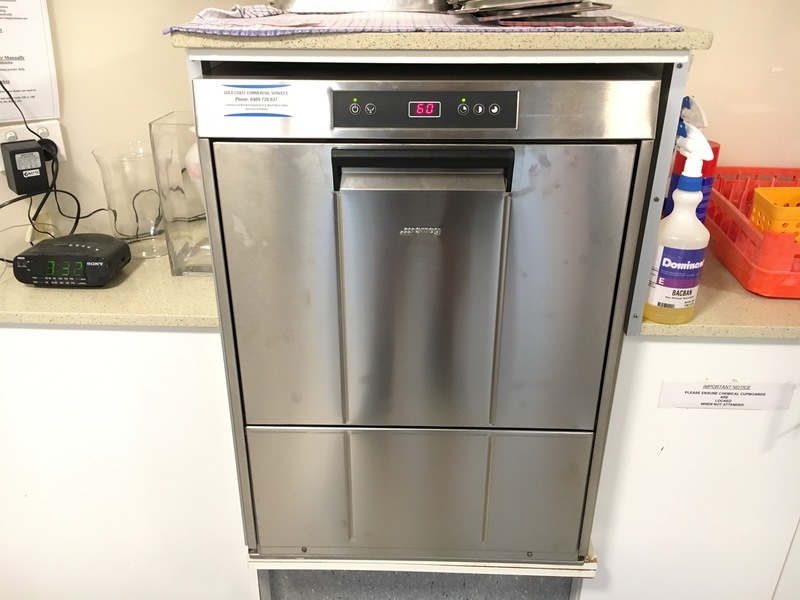 Another two additions to the growing number of Smeg dishwashers on the coast. 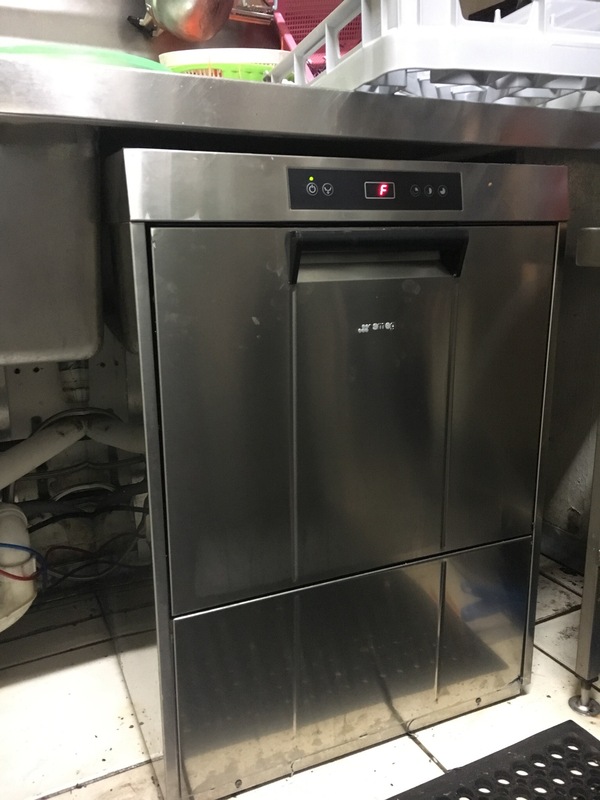 Very quiet for a commercial dishwasher & a soft start which equals less breakage of glasses. Two years parts & labour warranty. SMEG – testimonial Sofitel Gold Coast. We recently purchased a brand new Smeg Glass washer for our busy lobby bar ‘room81’. Instantly we noticed that it was much quieter and faster than our previous glass washer. Also there has been a reduction in breakage as the machines cycle is more gentle on our fragile wine and cocktail glasses. 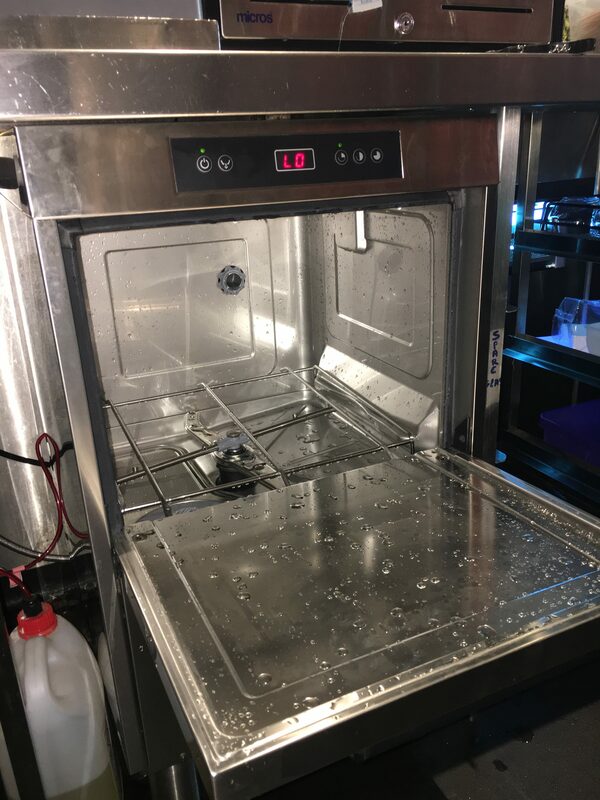 Thai restaurant in Burleigh Heads is very happy with their new Smeg dishwasher….